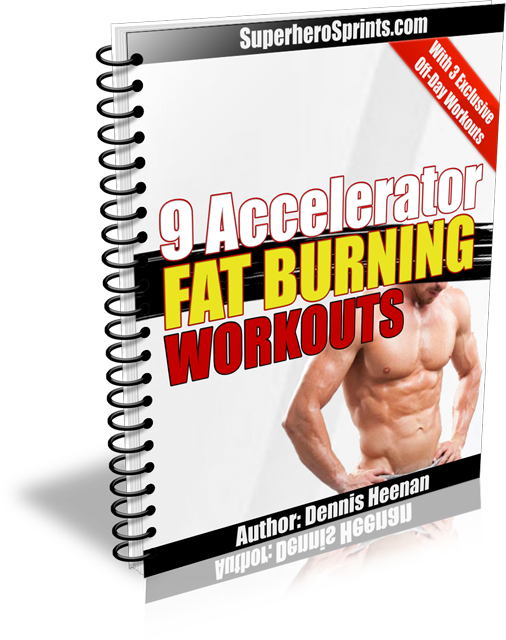 NOTE: Accelerator Workouts Download Is After The Video Descriptions. Please Scroll Down To View! Move from one exercise to the next only resting when needed. Complete as many rounds as possible in 4-minutes. Repeat as many rounds as possible in 4-minutes. Workout Goal: Each time you perform this workout, your goal is to beat your previous round total. Complete as many reps as possible of each exercise in 60-seconds. Workout Goal: Increase you total number of reps on each exercise each time you perform this workout. Your goal should be to get 20 burpees in the final 60-seconds. Remember to keep proper form throughout. Move from one exercise to the next only resting when needed. Workout Goal: You goal for this workout is to complete all 4 minutes, keeping perfect form, with no rest. Complete as many rounds as possible of the exercises below in 5-minutes. Workout Goal: Each time you perform this workout, your goal is to get more rounds than you did the time before. For example, if you do 3 rounds the first time, your goal is to beat that the next time. Repeat as many rounds as possible in 5-minutes. There should be no rest between double unders and burpees. If you need to rest, rest after the burpees. Repeat as many rounds as possible in 5 minutes. Workout Goal: Complete more rounds each time you perform this finisher. Complete all reps before moving to the next! Complete this workout as quickly as possible. 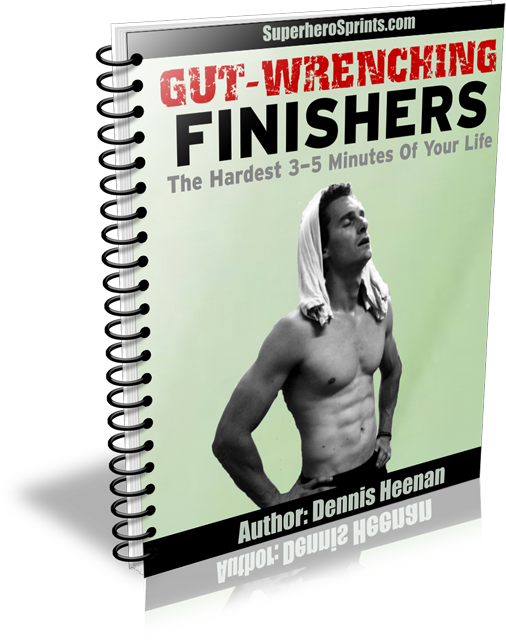 Workout Goal: Your goal is to beat your time each time you do this finisher. 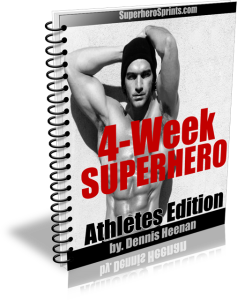 Complete as many reps as possible on each exercise in the time frame given. Rest only when needed. Workout Goal: Your goal is to complete more reps on each exercise every time performing this workout. Make sure to keep perfect form throughout. The times where each exercise appears in the video is listed next to the exercises.